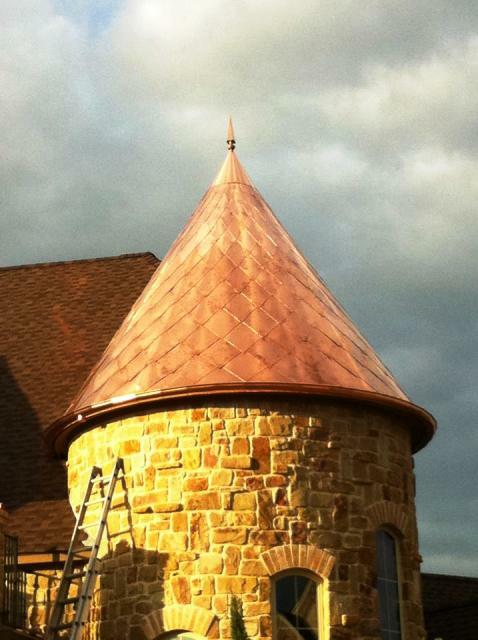 Copper Standing Seam metal roofing is a lifetime roofing material that demands high prices and high quality. We are coppersmiths. Old school techniques that only a few roofers in Dallas have. Copper witches hats for when you want something extra to stand out on your home. A lost art would be the Copper Diamond Panels as seen to the left. 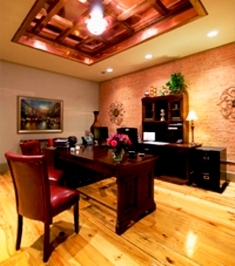 Its more than just a copper metal roof. Its a statement! 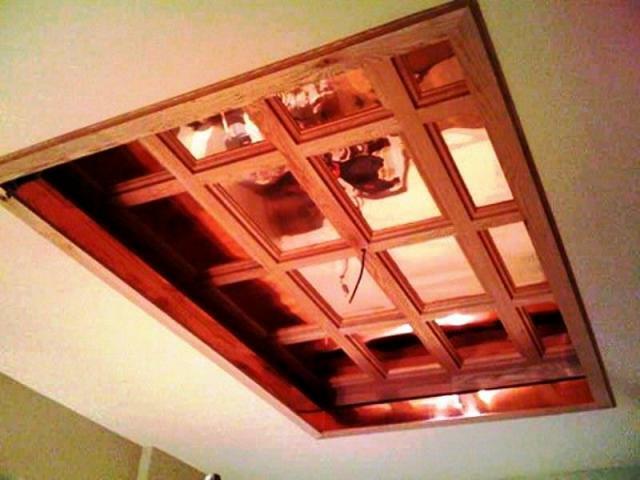 We are not limited to just roofing. Our creativity stands out here at the Historical Anderson Building. We created as well as designed and built in record time "Victors Event Room". 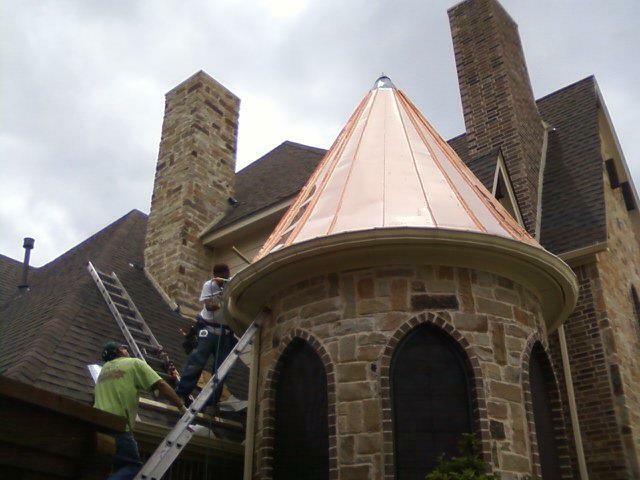 Copper bay windows by FT Worth Metal Roofs. use of copper is over a bay window. They come in many shapes and sizes and we have done more than our share here in FT Worth! Copper Standing Seam Metal Roofing System. All hand Crafted to fit this addition to this fine home. We even manufactured on site a copper chimney with the extra copper on site.